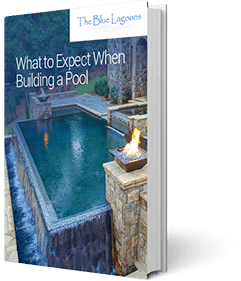 The Blue Lagoons takes a personalized approach to designing and building your pool. Jason and Pete are involved with each step of the process from design to construction. They are committed to providing the best service and delivering the best product that meets their customer’s needs. During the design and construction process you have the peace of mind that you can call one of the owners directly to answer any questions that come up. Our pools are designed with a lifetime structural warranty and a focus on reducing maintenance costs for our customers. Jason Watson – Jason received his Bachelor’s degree from the University of North Texas in 2004. 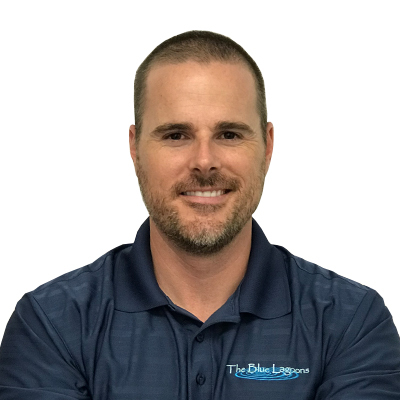 For a short time, he worked for another pool company and while he learned a lot about the pool business, he mainly learned that he could provide better service and experience for his customers. In 2006, Jason formed the Blue Lagoons and has been providing top notch service ever since. Jason holds many pool and spa certifications. He lives in Dallas with his wife, two daughters, and their dog, Sammy. 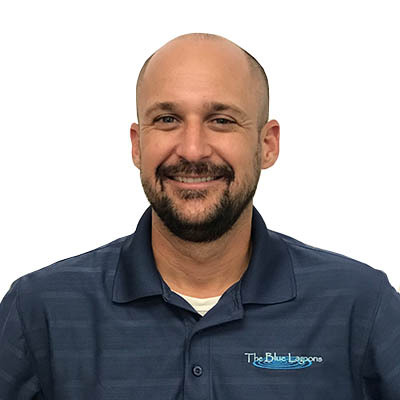 Pete Baczynski – Pete received his Bachelor’s degree in Environmental Science from Texas A&M and his Master’s degree in Environmental Science from The University of Oklahoma. He has experience working in safety and compliance, and spent several years as an operations manager at a large construction firm. He wanted to leave the corporate world to work more hands-on with customers, which brought him to the Blue Lagoons. He lives in Dallas with his wife and their dog, Kirby. We are nationally certified to provide you with the most sanitary, healthy, and safest pool maintenance to ensure a safe environment for you and your family! We service the entire Dallas-Fort Worth metroplex. Our team of technicians are always on the road so give us a call and we’d love to come visit your pool! We offer world class customer service to all of our clients. It’s helped us become the number 1 choice in DFW for pool service providers.